993.00 sqft. - 1819.00 sqft. Indulge in the luxuries of a contemporary lifestyle with larger living spaces. Mahaveer Trident has been developed on the concept of freedom to add elegance to your home in a creative way. Mahaveer Trident has 2 & 3 BHK luxury apartments for sale that weave the architectural design with grandeur. 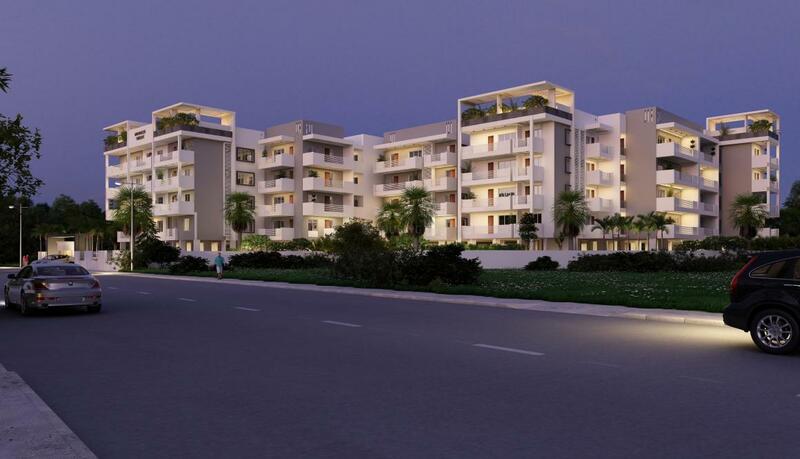 It is located in one of the busiest hubs of the city, Electronics city but doesn't let you compromise on the calm and tranquility aspect of your life. 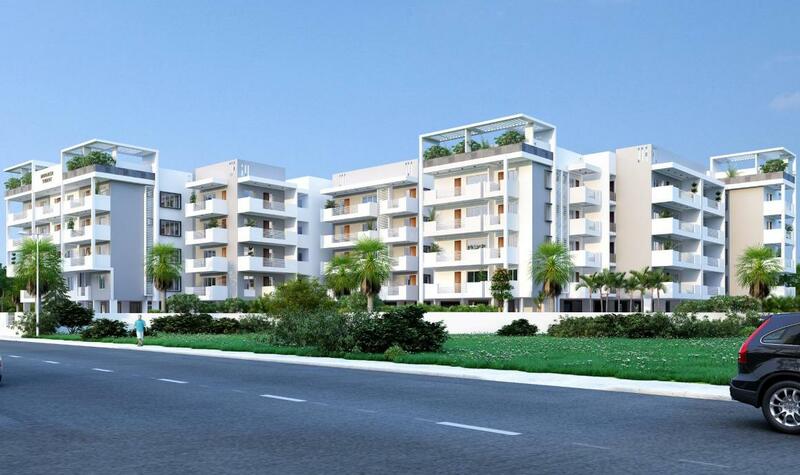 An ISO 9001:2015 Bureau Veritas Certified Company, Mahaveer Group has been progressively successful in propagating its goals across all verticals from value structures to luxury edifices, plots, apartments, villas, communities, commercial spaces and more. The company is well established to lead, the conscious driven quality constructions in South India. 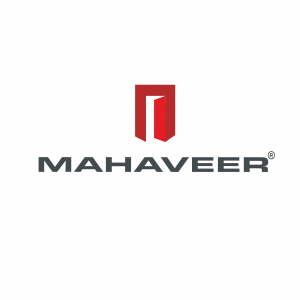 Mahaveer Group is one of South India's largest and most specialized real estate company. The company with sheer dedication to reach out the masses has delivered value projects with keen customer insight and operational expertise. It is well recognized for high quality standards and its commitment for on time deliveries. The company's innovative streak with customer centric core, in-house research with eco consciousness, unwavering quality and uncompromising business ethics drives a community of home builders to be the best in class. 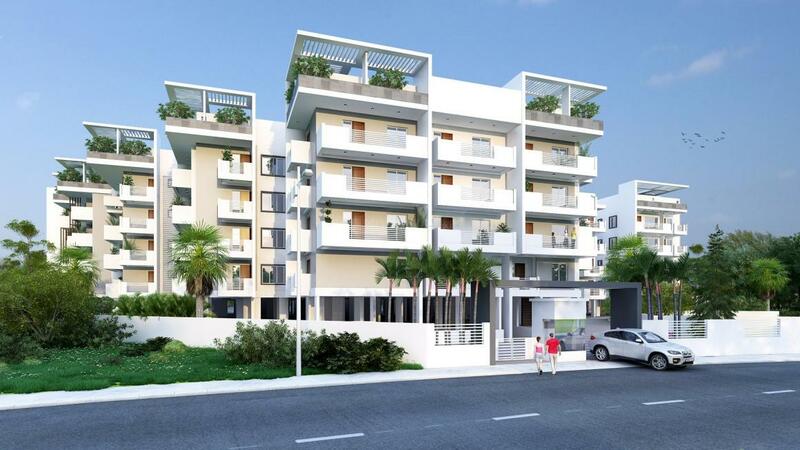 A highly dedicated team of professionals with state of the art modern technology practices are trend setting across details to ascertain Mahaveer Reddy Structures as front runner in real estate industry. The company has evolved from its humble beginnings to now create world class living options in the industry.